“Creative Schools” should focus on these 8 C’s – What is a Progressive School? 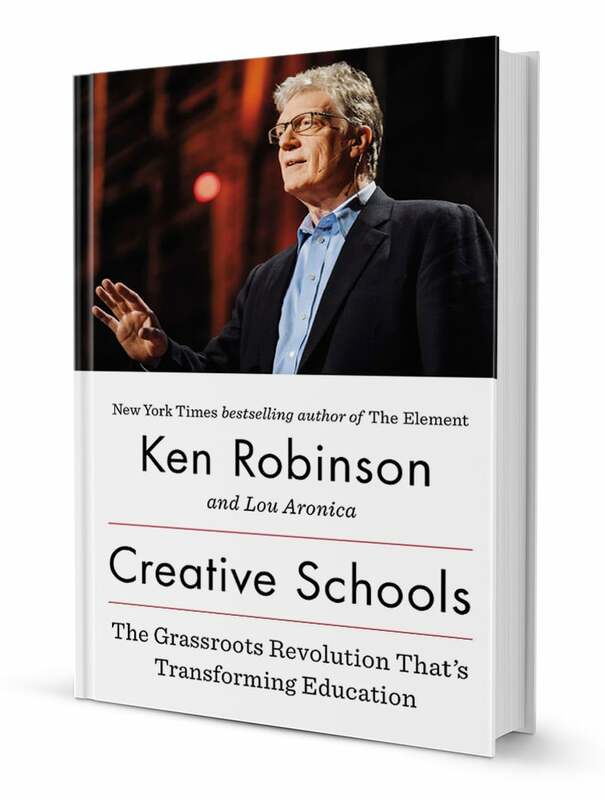 Posted on June 15, 2015 June 16, 2015 by teachertinazamora	This entry was posted in Curriculum, Philosophy and tagged Creative Schools, progressive education, progressive school, schools, Sir Ken Robinson. Bookmark the permalink. ← “Don’t send your child to a PROGRESSIVE SCHOOL because they won’t be able to cope in college” and other Progressive School Myths.. I would add CONFIDENCE: the self-reliance & faith-in-possibility needed to enact all these others.